On Holy Monday, the Blessed Joseph, the son of Jacob the Patriarch, is commemorated. Joseph is often seen as a Type of Christ. Joseph was betrayed by his brothers, thrown into a pit and sold into slavery by them. In the same way, our Lord was rejected, betrayed by His own, and sold into the slavery of death. 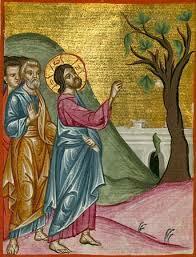 The Gospel reading for the day is The Barren Fig Tree, which Christ cursed and withered because it bore no fruit. The fig tree is a parable of those who have heard God’s word, but who fail to bear the fruit of obedience. 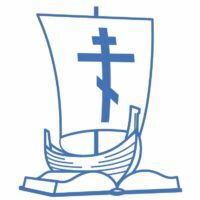 Primates of the Alexandrian, Antiochian, Jerusalem and Cyprus Churches called to defend believers and their sacred temples from "any violent acts."